An ancient tradition holds that however you spend midnight on New Years is an omen for the year to come. Young witch Elysian is facing spending New Years newly unemployed, single, and soon to be evicted. So she makes a reckless decision and casts a spell to give her something to call her own. She summons a familiar. She expects something cool. Maybe something dangerous. 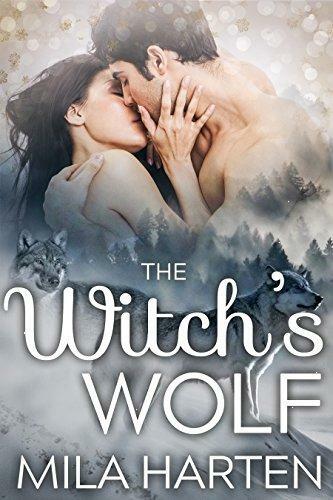 She doesn't expect Walt, a wolf shifter with no memory, nowhere to go and someone deadly on his tail.